BlackBerry is a line of mobile e-mail and Smartphone devices developed and designed by Canadian company Research in Motion (RIM). 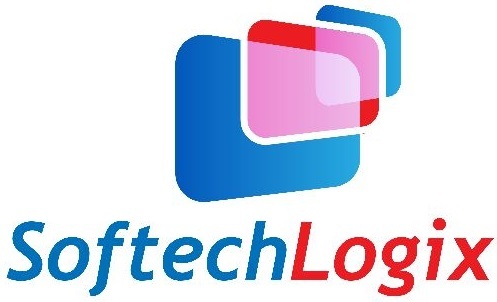 In Softech Logix the Blackberry Application solution team have developed various Blackberry Applications like its battery life, screen size, its memory capacity and most important user experience. The expert Blackberry application developers have worked on various Blackberry OS version like 4.2.1, 4.5.0, 4.6.0, 4.6.1, 6.0.0, 7.0.0, 7.1.0 with a wide range of APIs. Softech Logix is the team of professional & experience Blackberry Developers who handle many multiple projects and give outstanding results. Our aim is to provide the cost-effective, efficient and best solution for each and every project. If you are looking for Blackberry Application, get in touch with us or Contact Us, we will ready to help you!